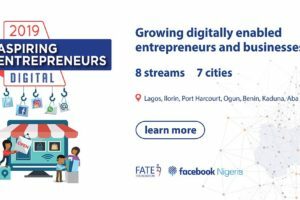 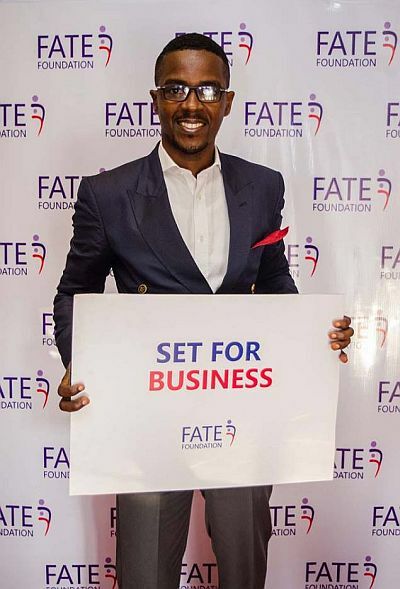 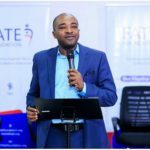 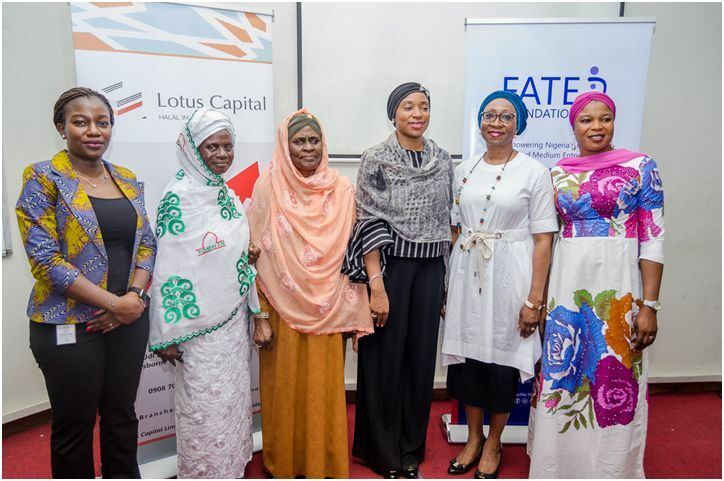 The Lotus Capital Women’s Empowerment Scheme is an empowerment scheme supported by LOTUS CAPITAL LIMITED and Implemented with the support of FATE Foundation. 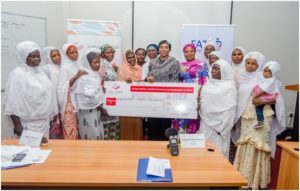 The Scheme was targeted at widows and single income females bearing sole income generating responsibilities for their families/households. 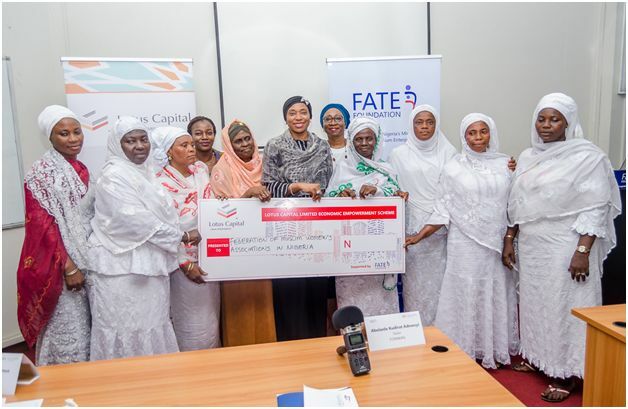 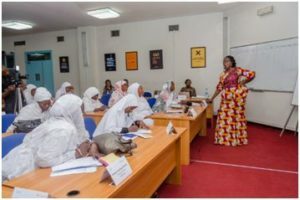 The subscribing organizations were: The Federation of Muslim Women’s Associations in Nigeria (FOMWAN) and Muhtadeen Islamic Foundation (MIFO). 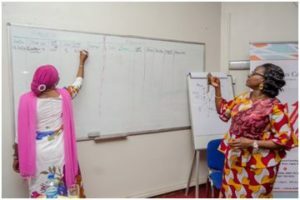 There was a practical session on financial book keeping and a role play on customer service. 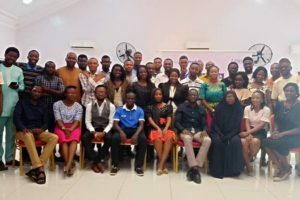 A total of 28 applications were received. 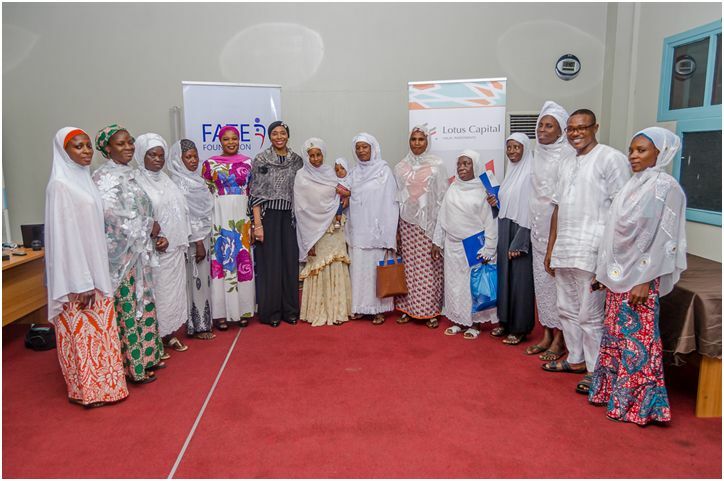 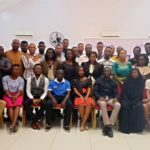 The applicants were interviewed by a four-man panel and the lot was further shortlisted to 17 women as eventual beneficiaries of the scheme. 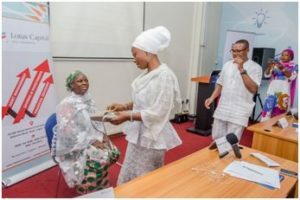 The loan disbursed to the women ranged from #50,000 to #100,000 each, making the total loan disbursed; one million two hundred and fifty thousand Naira (#1,250,000.00) at 0% interest rate over a loan tenure of 12 months. 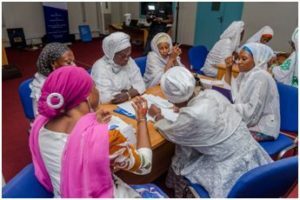 Executives of the Federation of Muslim Women’s Associations in Nigeria (FOMWAN) and Muhtadeen Islamic Foundation (MIFO).